Since its launch last year, the Apple Watch has spawned several feted spin-offs (including the covetable Hermès edition). So the tech giant’s latest collaboration with Nike comes as little surprise in one of the most logical – and natural – pairings yet, given their ten-year-long partnership, which has included a special edition iPod and running app. 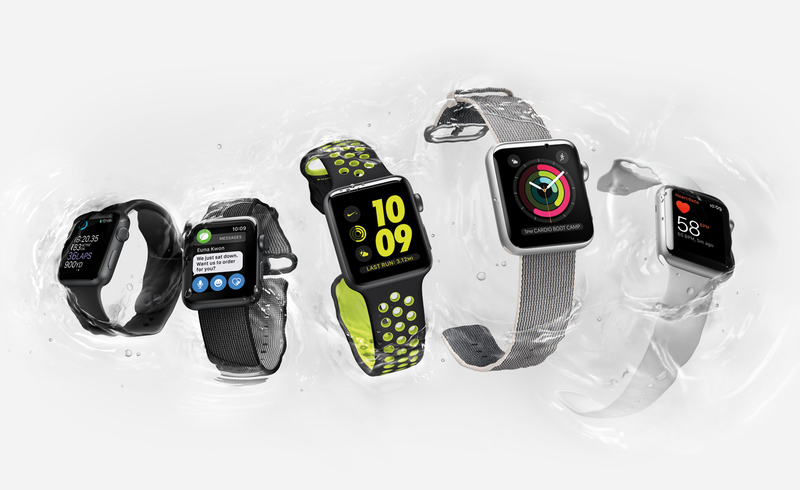 The aim of the freshly launched Apple Watch Nike+ was ‘to strip away anything that’s a distraction to the runner and really focus on the core of a really great running experience’ says Stefan Olander, Nike vice president of digital sport. To wit, the sporty model comes seamlessly integrated with the Nike+ Run Club app, which offers daily motivation through smart run reminders, challenges from friends and even alerts informing optimal weather conditions. This is reflected in the lightweight silicone strap exclusive to the edition; options include grey or black sports bands, with perforated accents in grey, white or Nike’s signature green-yellow Volt. Ultimately, the Apple Watch Nike+ leverages ‘Apple’s incredible tech know-how with Nike’s deep understanding of athletes’, Olander adds. There’s no doubt that Apple has found the perfect running partner in Nike.